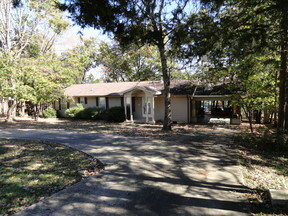 11650 Shady Rock Lane Garfield, AR. 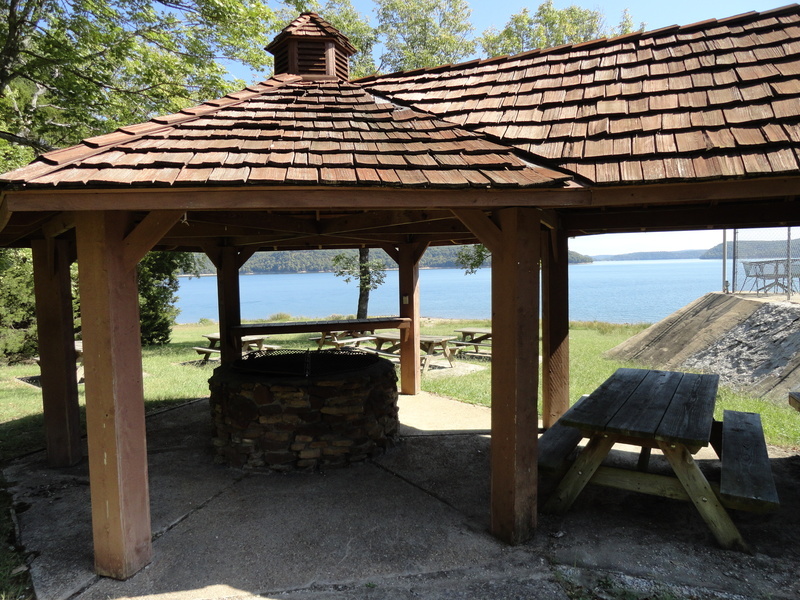 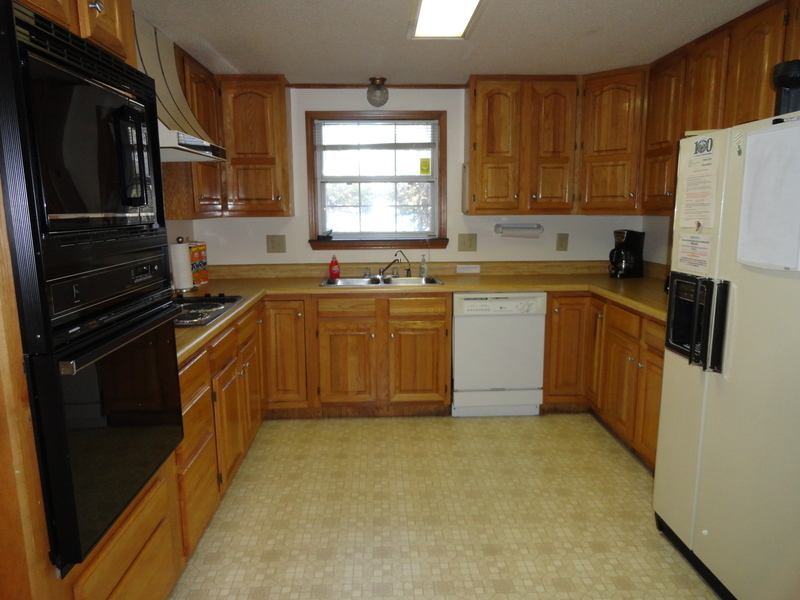 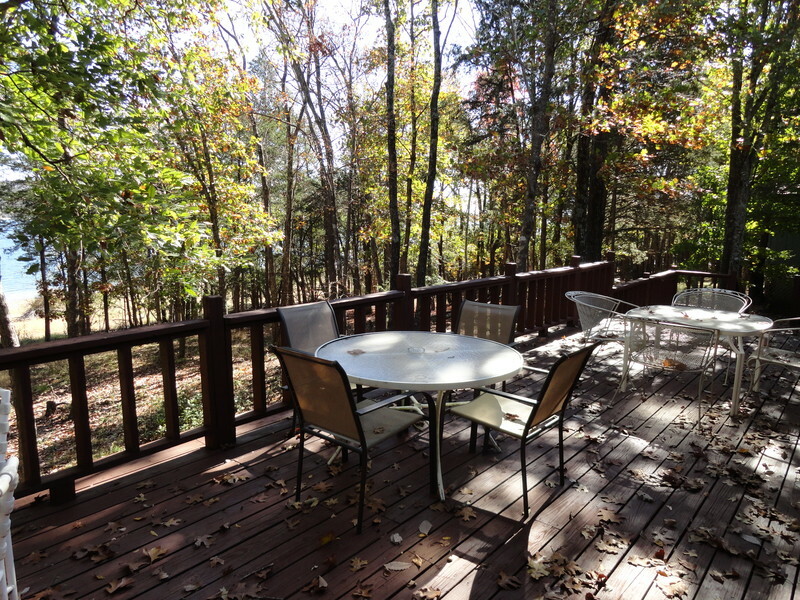 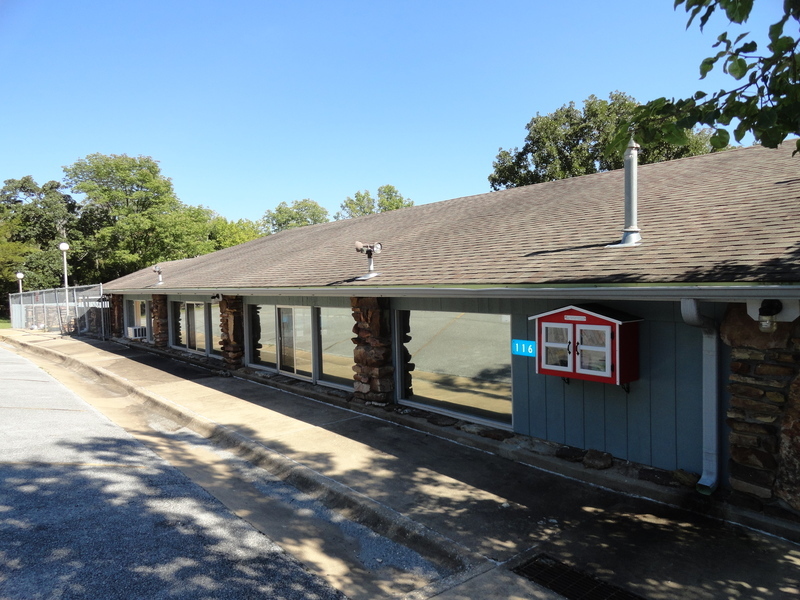 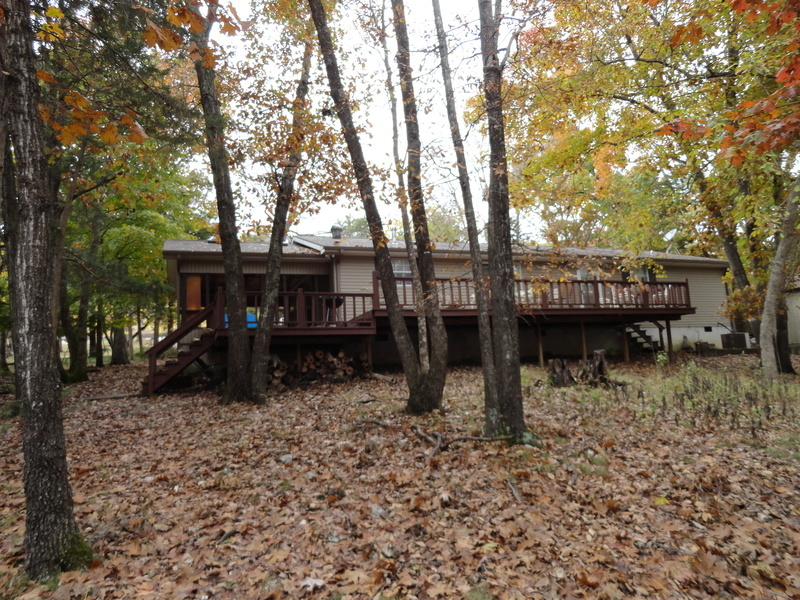 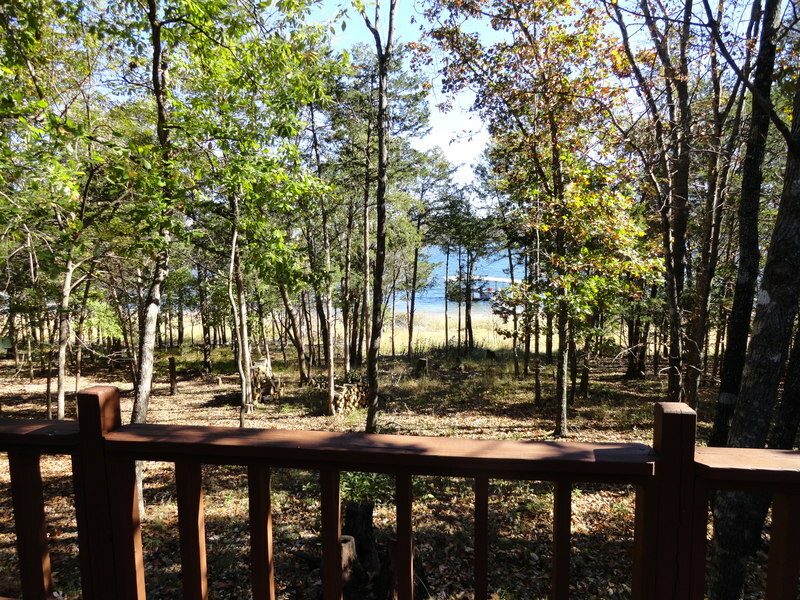 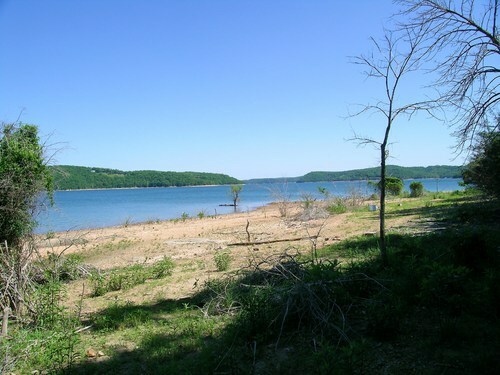 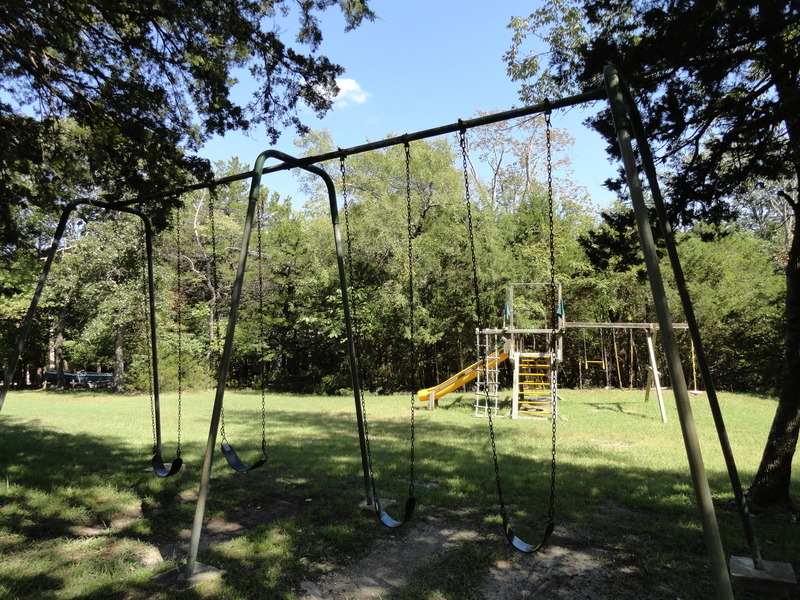 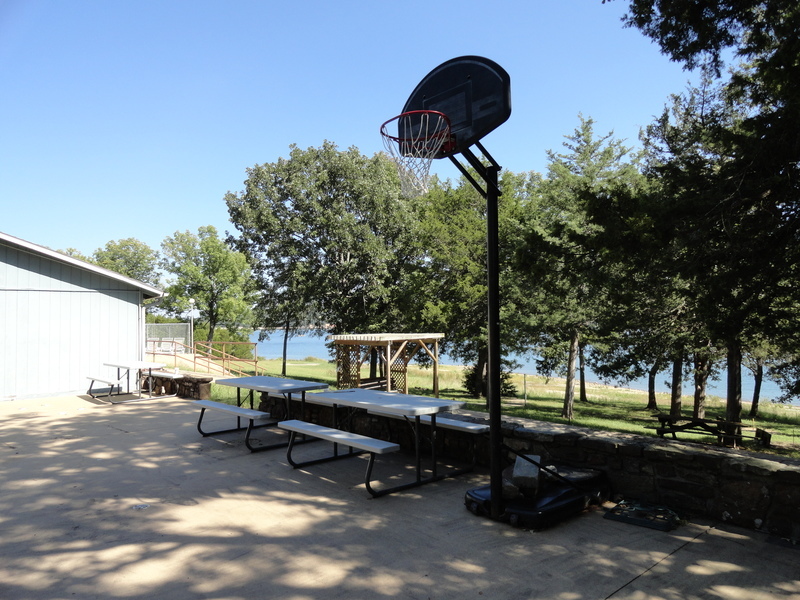 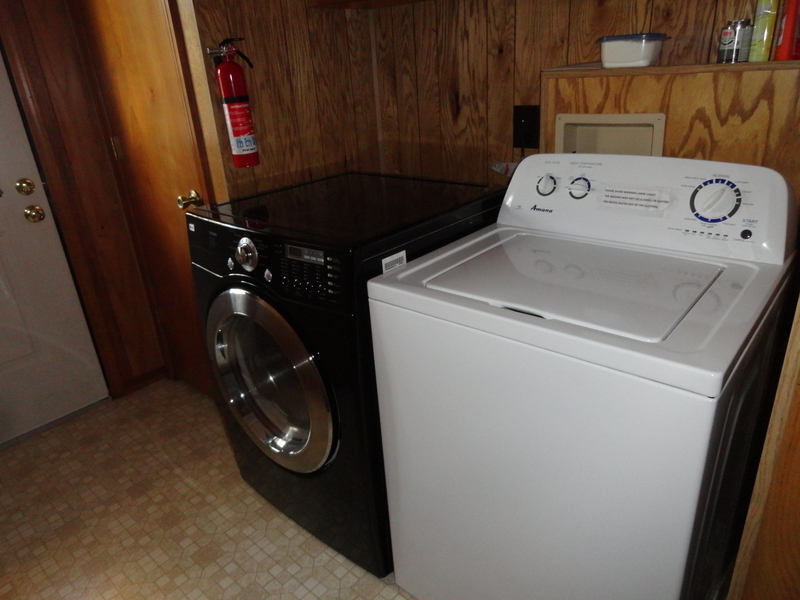 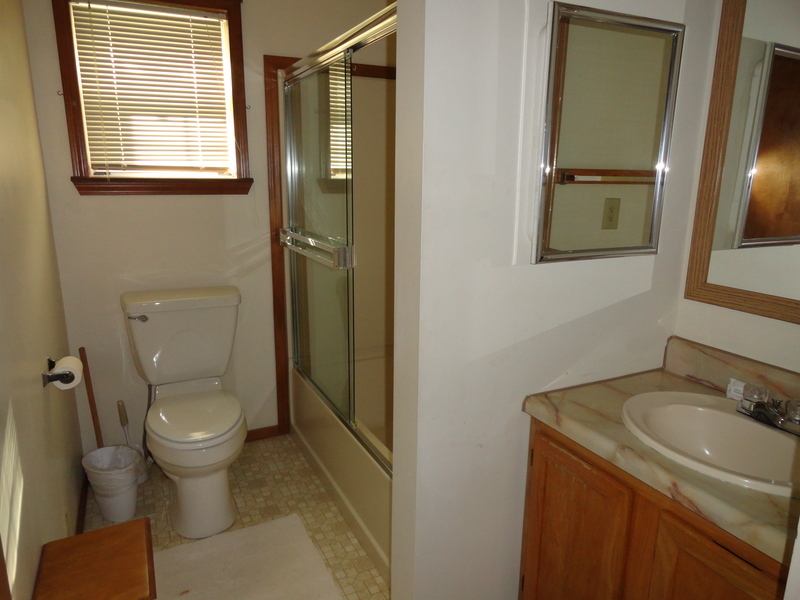 | MLS# SHADY ROCK 2 | Beaver Lake Vacation Rentals, LLC 479-359-3033, Welcome to your number one source for Beaver Lake Vacation Rentals in Arkansas. 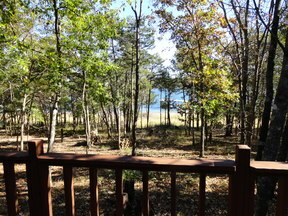 LAKEFRONT home with 4 Bedrooms and 2 Baths. 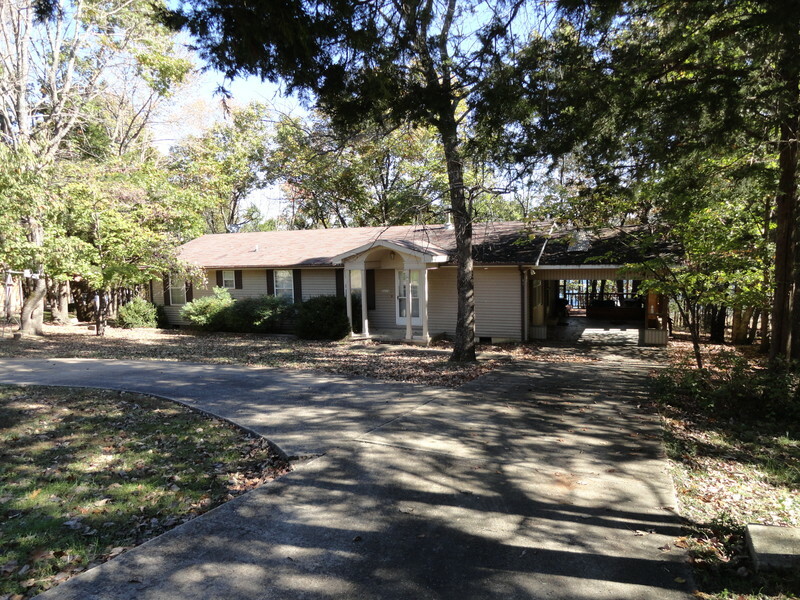 Easy flat walk to the water and Owner's Private Boat Dock! 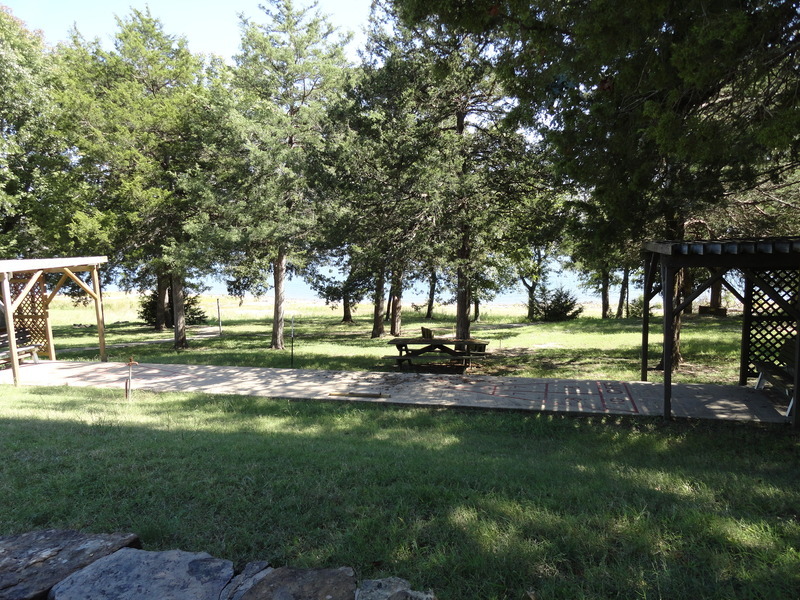 Nice shoreline for fishing, walking and swimming. 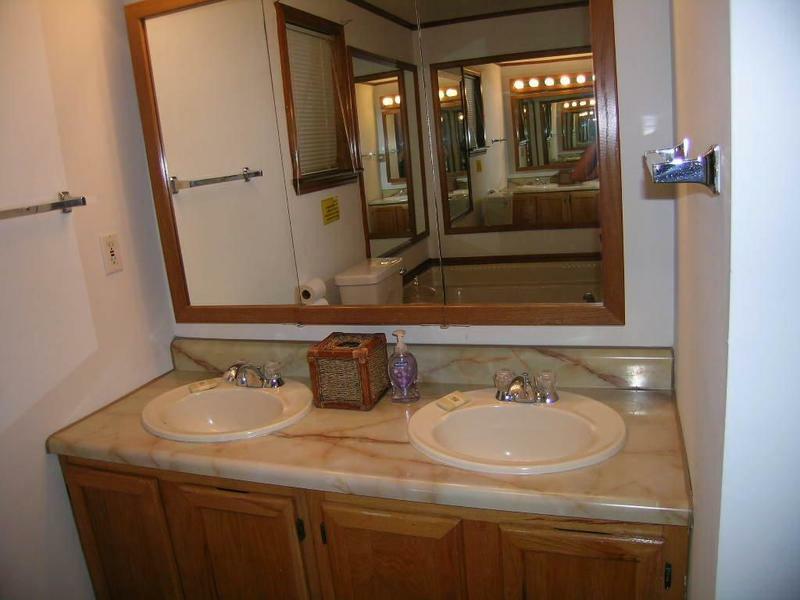 Master bedroom = King bed. 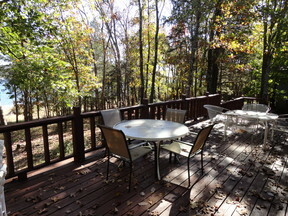 Nice Great Room with deck across the back of the entire house for outdoor enjoyment. 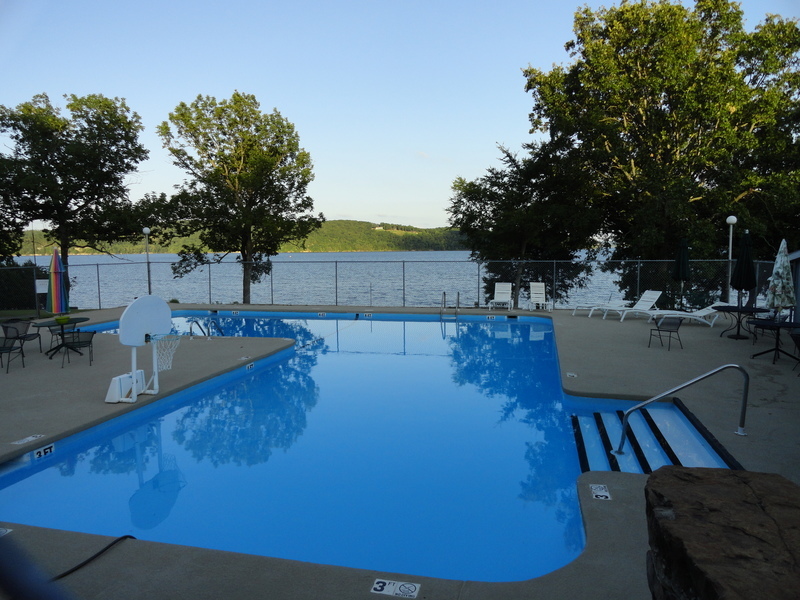 YEAR ROUND SPECIAL: 10 % Discount off a 7+ consecutive night stay!